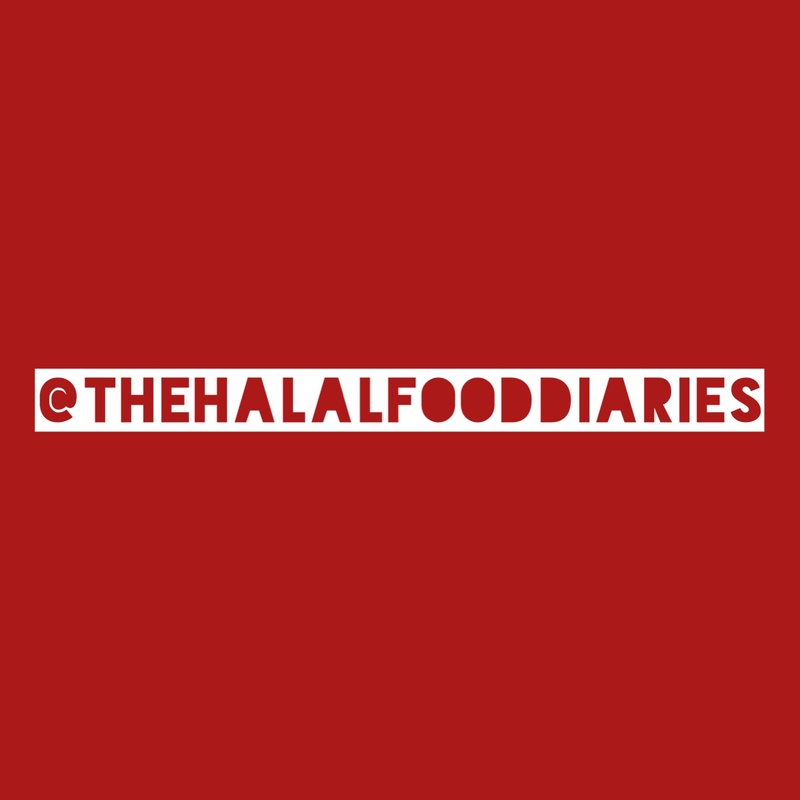 Welcome to the Halal Revolution. So I'm exploring ways today to make Ramadan and Eid the most fun religious celebration for the kids and keen to hear your thoughts... I've been sent this colourful Ramadan advent calendar from @halal.sweets.company and I know my son will look forward to opening a door every day to reveal a delicious halal sweet. But I'm thinking of using it for another purpose as well.. We've been struggling a bit with bad behaviour recently (threenager 🤦) and I think I might couple the opening of each Ramadan door with one good deed that he has to tell me about. Has anyone tried this before? Parents I'm looking to you for your advice and suggestions! And thank you @halal.sweets.company again for this gorgeous gift! Quite possibly the most instagrammable drink I've ever had! The Blue Skies Latte @eastvillagebristol 💙 And so much more pretty (and delicious food)... See my stories today! To the seafood lovers out there - my instastory has been taken over by the incredible seafood brunch at the Beach Pavillion, Al Bustan Palace hotel by Ritz Carlton in Muscat, Oman. Feast on the fresh catch of the day - fish, crab, lobster, mussels and more. For the meat lovers, some BBQ braai and for the veggies, salads galore - all with the priceless view of the beautiful ocean. The brunch is every Friday - booking in advance is essential to guarantee a table.